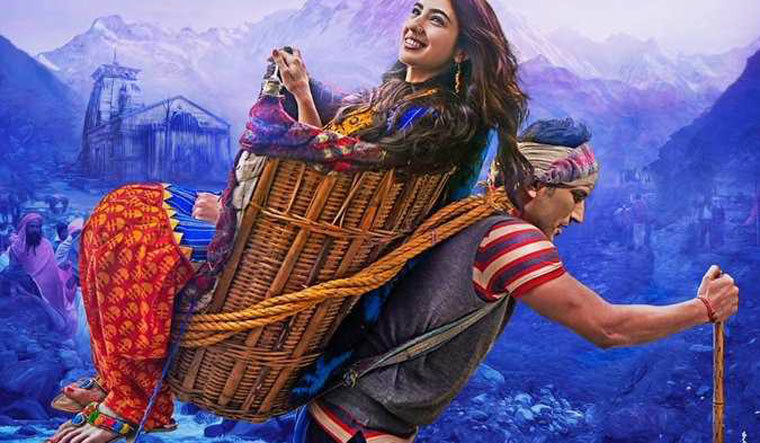 The Uttarakhand government has constituted a panel headed by Tourism Minister Satpal Maharaj to look into objections being raised about upcoming film Kedarnath, a love story set against the backdrop of the 2013 deluge, an official release said. Starring actor Sushant Singh Rajput and debutante Sara Ali Khan the film directed by Abhishek Kapoor releases tomorrow.  Headed by Maharaj, the committee set up on Wednesday has Home Secretary Nitesh Jha, Information Secretary Dilip Jawalkar and DGP Anil Raturi as members, the release said. The panel will examine the objections being raised about the movie and submit its report to the government. An appropriate decision on the screening of the movie across the state will be taken on basis of its report, it said. A senior BJP leader from Uttarakhand had first raised objections against the film, accusing it of promoting "love jihad" by depicting a romantic love story between a Muslim porter and a Hindu pilgrim. Demanding a ban on the release of the film, Ajendra Ajay had also said that despite being set against one of the worst human tragedies, the film made fun of Hindu sentiments. A PIL was also filed recently in the Uttarakhand High Court alleging that the film was an "ugly taint" on the Himalayan shrine. However, the makers of the film have appealed to people not to jump to conclusions about its content by just seeing its teaser or trailer.